Pepper is a semi-humanoid robot manufactured by SoftBank Robotics, which is owned by SoftBank, designed with the ability to read emotions. It was introduced in a conference on 5 June 2014, and was showcased in Softbank mobile phone stores in Japan beginning the next day. 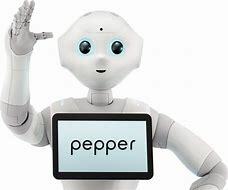 Pepper’s ability to detect emotion comes from the ability to analyze expressions and voice tones. Starstreak is a British short range man-portable air-defence system manufactured by Thales Air Defence, in Belfast. It is also known as Starstreak HVM. After launch, the missile accelerates to more than Mach 4, making it the fastest short-range surface-to-air missile in the world. It then launches three laser beam riding submunitions, increasing the likelihood of a successful hit on the target. 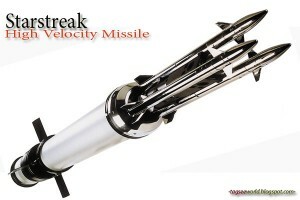 Starstreak has been in service with the British Army since 1997. In 2012 Thales rebranded the system under the ForceSHIELD banner.